Surveys are tools used to gather information about an individual or a particular group of people. It aims to obtain opinions or to collect specific information from the survey participants. For example, fast-food chains or restaurants gather feedback from their customers. They do this in order to gain some knowledge on whether the customers were satisfied or not with the menu and the services they offer. Our Feedback Survey Samples give a wide variety of feedback survey samples that you can choose from. 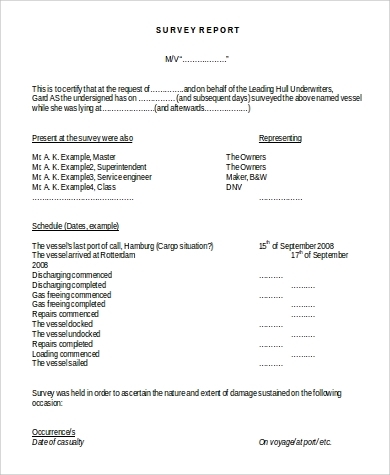 Surveys can be used in different ways, but creating survey forms are a bit complicated. You have to think of the most efficient questions that would help you gather data that would be essential for your research. 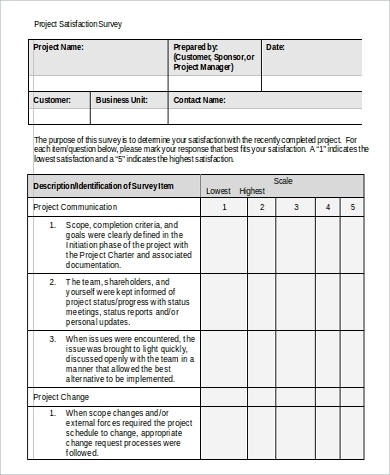 We have survey templates that would help you create the survey form that will provide excellent results for your research. 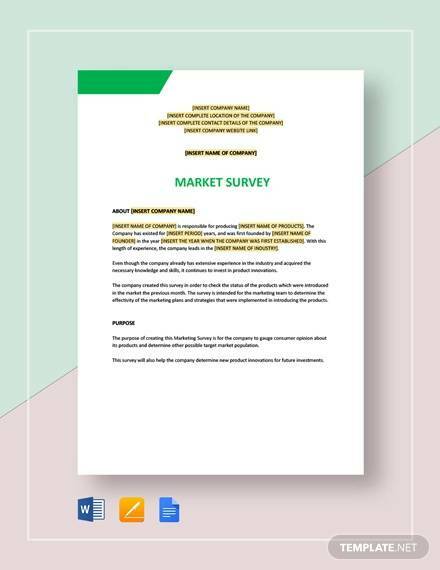 These nine sample survey templates are in Word Document format, which will be easy to download and edit. and to measure the market perception. 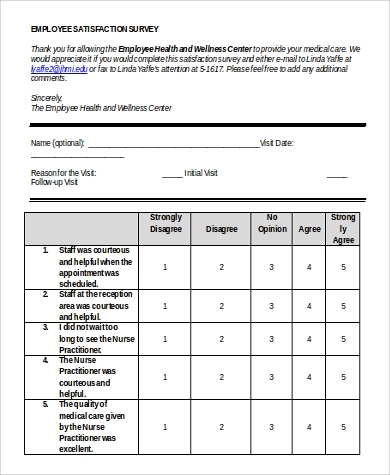 In an office setting, conducting surveys may serve as a way to measure how satisfied or dissatisfied employees may be with the office culture, work hours, colleagues, supervisors, amenities, etc. Through this, determining areas that need improvement would be easier. Surveys have to be reliable and validated. 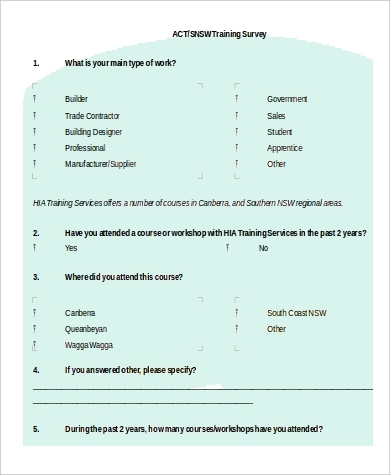 All of your participants or survey-takers must answer survey forms with the same set of questions. You have to make sure that they are standardized according to the needs of your research. Always keep in mind that before starting your survey, you must have a clear picture of your purpose for conducting a survey. For further information about surveys, take a look at and Sample Student Surveys. Surveys are your ticket to making unbiased approach to decision-making. This is what makes surveys an effective tool or gathering data. But it’s always good to remember that to make a survey valuable to a research, proper interpretation data must be conducted. So what are the advantages of using surveys? 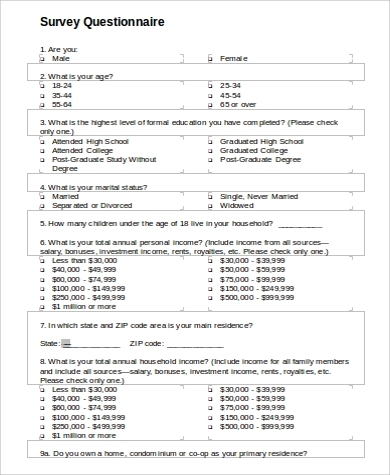 Surveys are the least expensive method of collecting data. 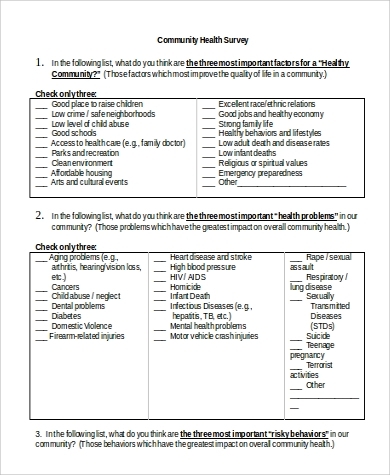 Surveys can be easily administered to the participants. Surveys can collect a broad spectrum of data ranging from a survey-taker’s personal facts to opinions. Surveys can, in a short period of time, help researchers gather a large quantity of data needed for the research. Making your research more reliable starts with a good survey. 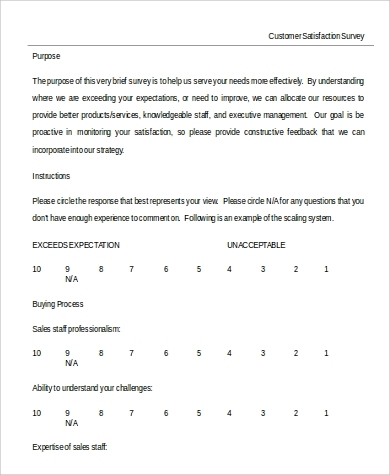 The clearer your survey forms are, the possibility of getting more accurate data is also high, and as a responsible researcher, you are obliged to let your participants know the purpose as to why you are conducting a survey. You must let them know that all information gathered are confidential. 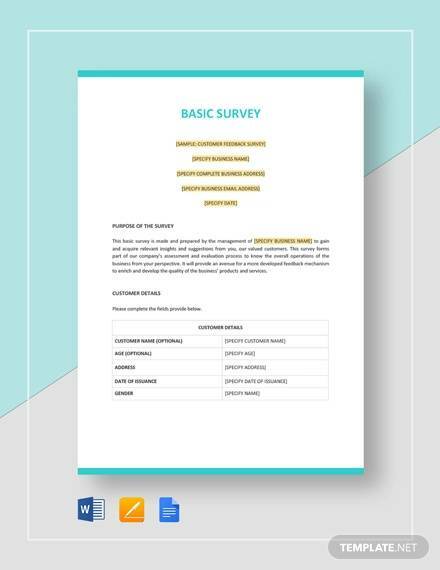 This gives your participant a sense of security and could even relieve tension.You can refer to our Sample Survey Consent Forms to see various examples of survey consent forms.